Home diet	Can your nails get stronger with calcium? 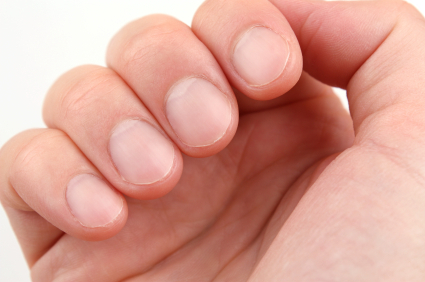 Can your nails get stronger with calcium? If your nails feel brittle and keep breaking, you are probably wondering whether taking calcium supplements might help. Thing is, while Calcium is great for the body in many ways, stronger nails is not one of its benefits. If you get too much selenium, you could start losing hair and nails. While it is a common belief that calcium supplements ought to keep nails strong, research shows that that is not true. Remember, also, that your nails can tell your doctor about your overall health and diet, so stick to a nutritious and healthy diet that includes all those colors, whole grains, proteins and low fat dairy products.